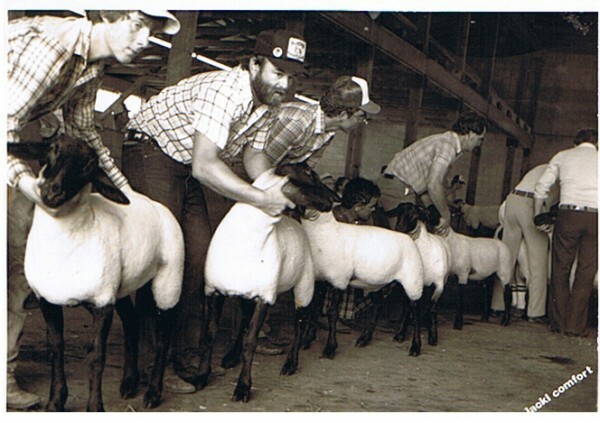 Welcome to the History section of our Website. 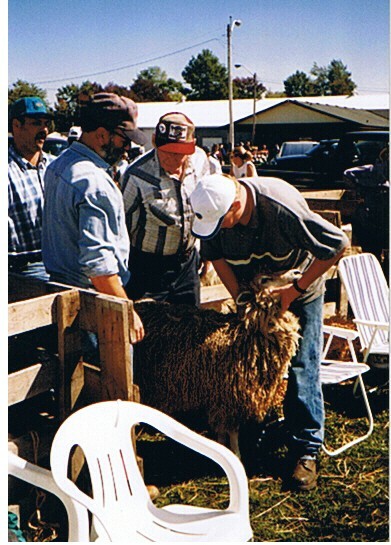 We have been involved in the sheep industry for a lot of years now and have had the pleaseure of working along side of some of the best people in the world. 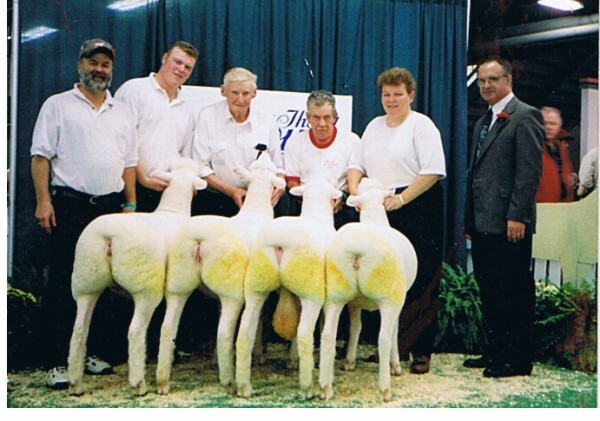 We have been lucky enough to win a few awards as well. 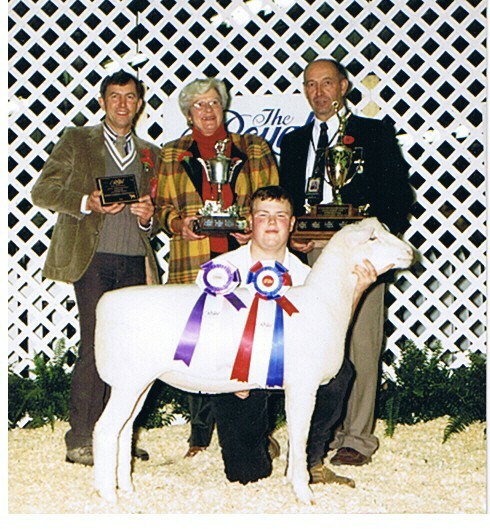 Here is a gallery of Some of our accomplishments. 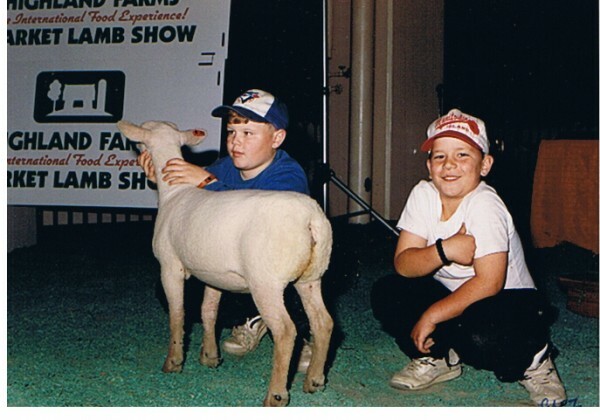 We hope you enjoy the trip down memory lane as much as we did in finding some of these pictures. 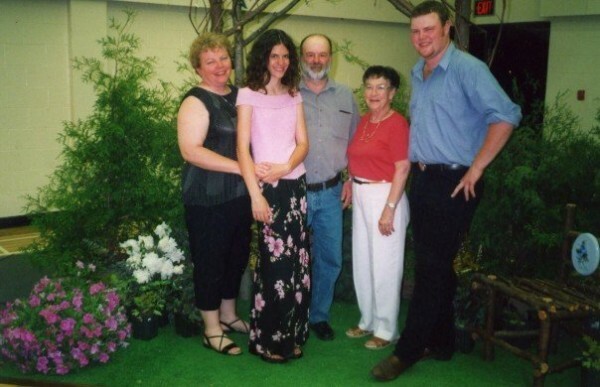 We will start with the most recent pictures first and work our way back in time. 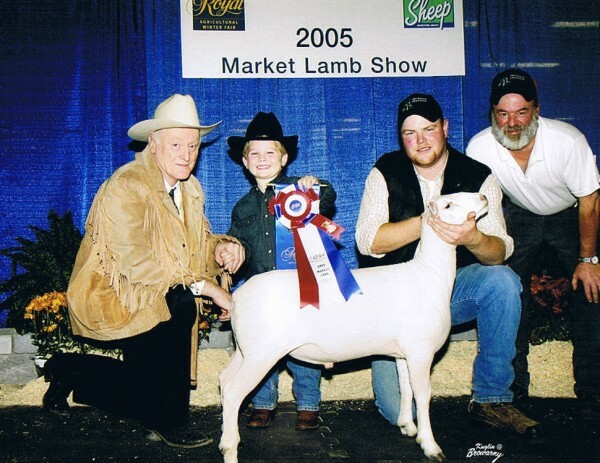 Check back for more updates. 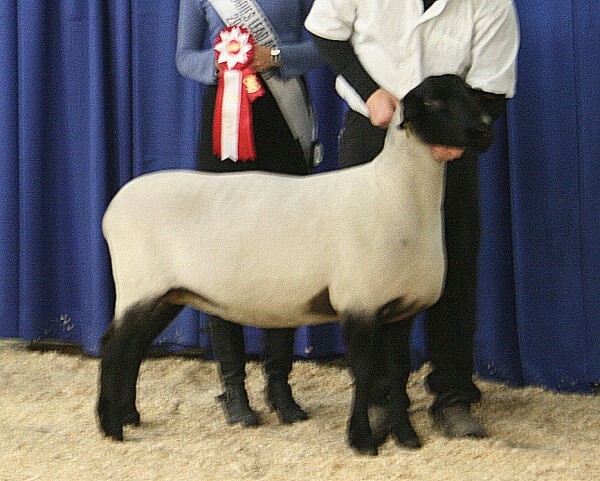 The final drive for the Champion Showman at the 2005 Royal winter fair. 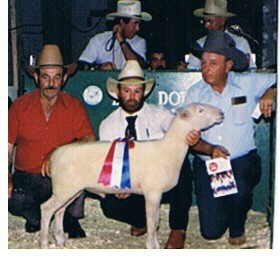 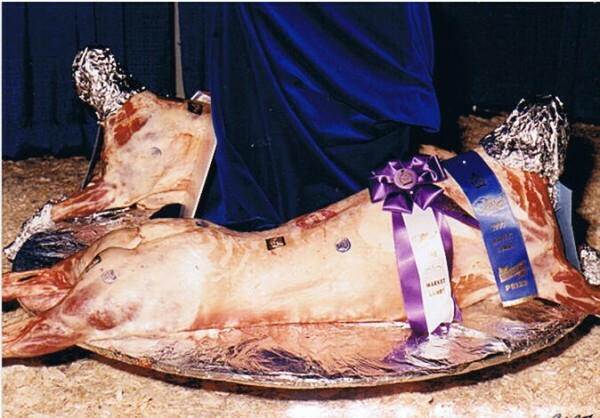 This was the Reserve Champion Carcass lamb from the 1989 Royal Winter Fair. 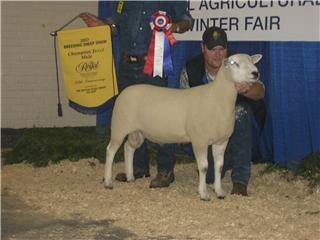 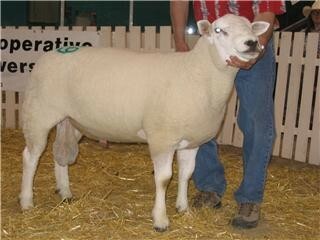 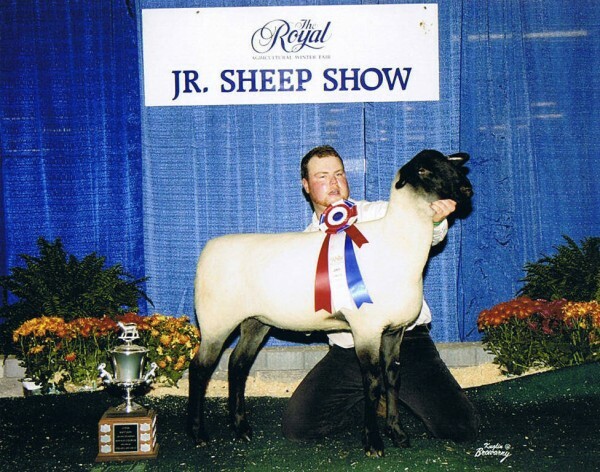 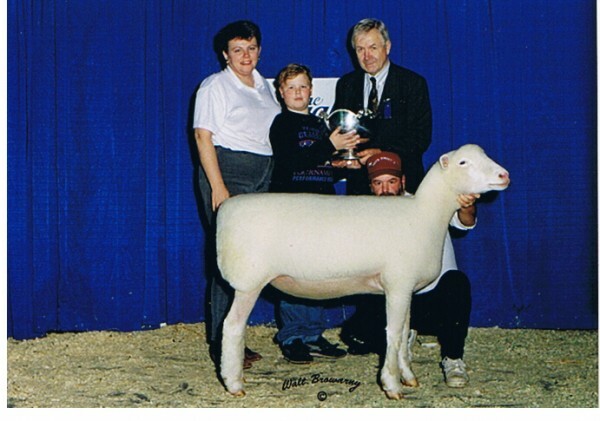 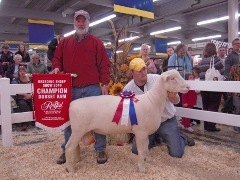 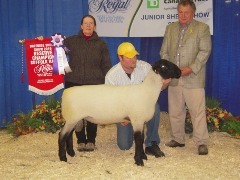 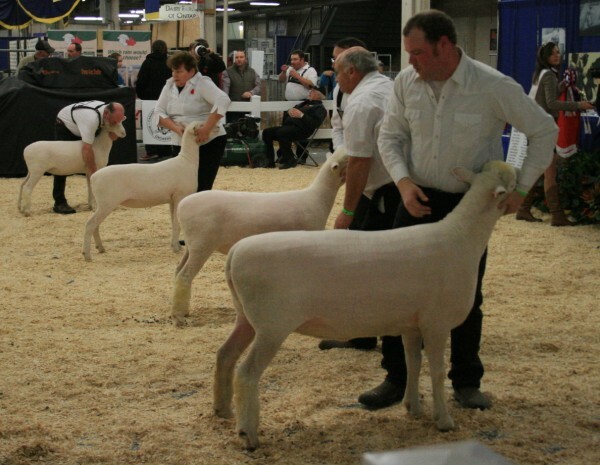 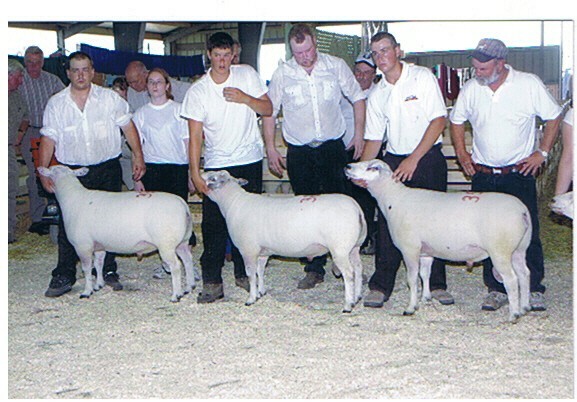 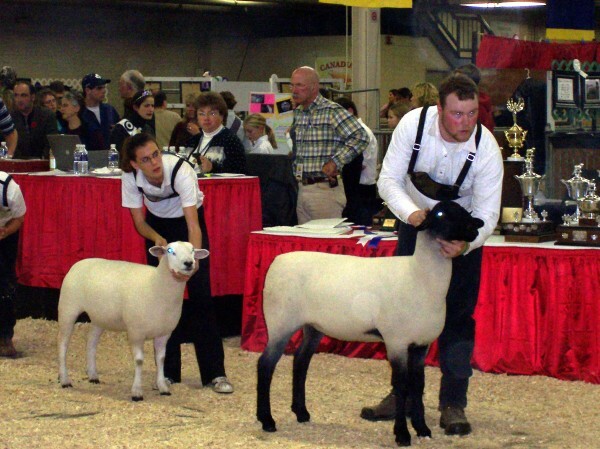 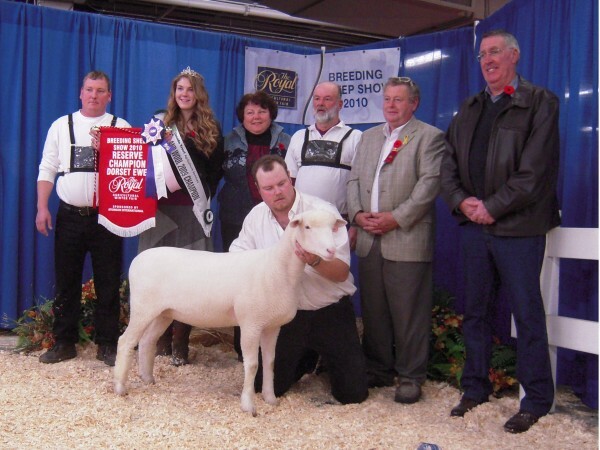 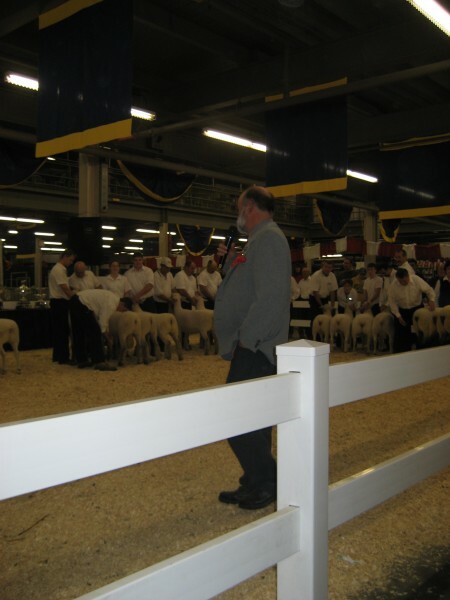 This was the first Texel cross lamb to be shown in Canada. 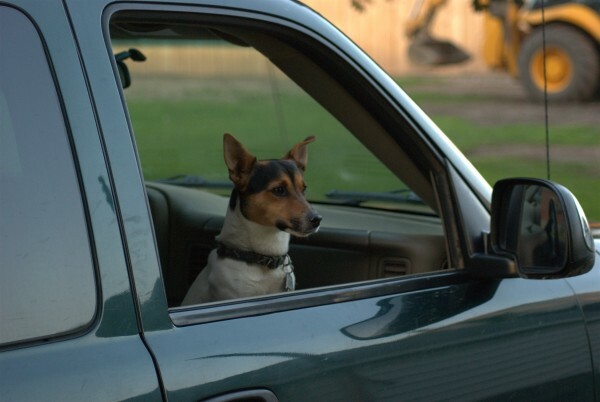 The former head of rodent control and security from the farm from 1989 to 2006, Tigger.